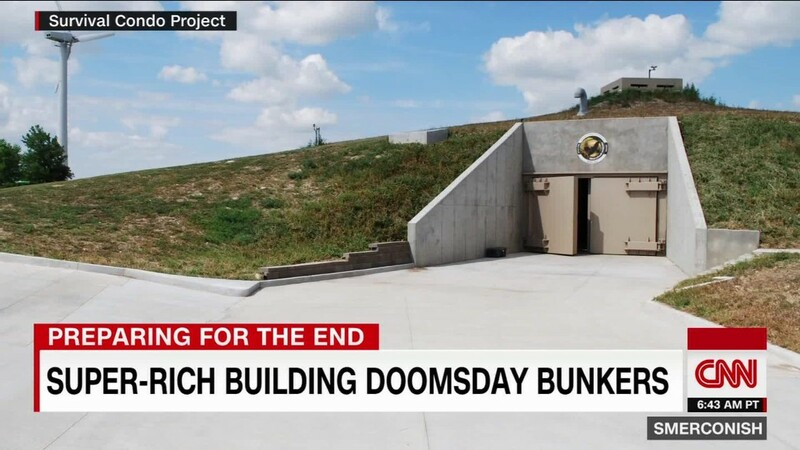 According to this report, while the American people have been mind-fed a non-stop diet of anti-Trump and anti-Russian propaganda over the past year, to such an extent that even the once vaunted CNN News Service has seen its ratings plunge to historic lows, as most normal people know when they’re being lied to—what has been lost in this barrage of propaganda these peoples should have been told about was that the world they once lived in no longer existed—and that was changed forever over these past few months when Russia completed its second massive oil pipeline to China, and Russia and China expanded their Ruble-Yuan exchange leaving the US Dollar as the odd man out. 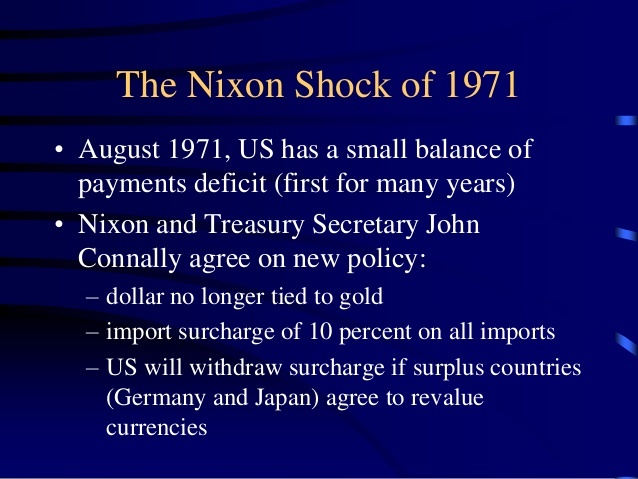 Not known to the masses of Western peoples, this report explains, is that for the past 73 years, since 1945, the United States has derived its vast wealth and military might by requiring that all of the world nations buying oil do so only in US Dollars—that is called the “petrodollar system”, and that the US was able to impose by their being the largest buyer of oil in the world—as the largest buyer of a commodity is always able to determine the currency for which they will pay for it. 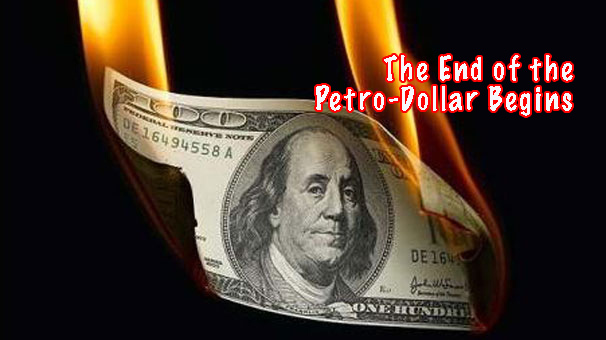 By having complete global control via their “petrodollar system”, this report details, the United States has for decades been able to print out of thin air a never ending supply of US Dollars they’ve forced every nation needing oil to buy—but which, in essence, became valueless, in 1971, when the Americans shockingly announced that it was no longer backing the US Dollar with gold. Not wanting to exchange their vast oil wealth for pieces of paper called US Dollars, this report continues, Iraq, in October-2000, received permission from the United Nations to begin selling its oil for Euros only—that was followed less than year a later by the 11 September 2001 attacks on the United States—and that, in turn, was followed, less than 24 months later (in May-2003), with the US illegally invading Iraq (as they nothing to do with 9/11) and making it once again sell its oil only for US Dollars. 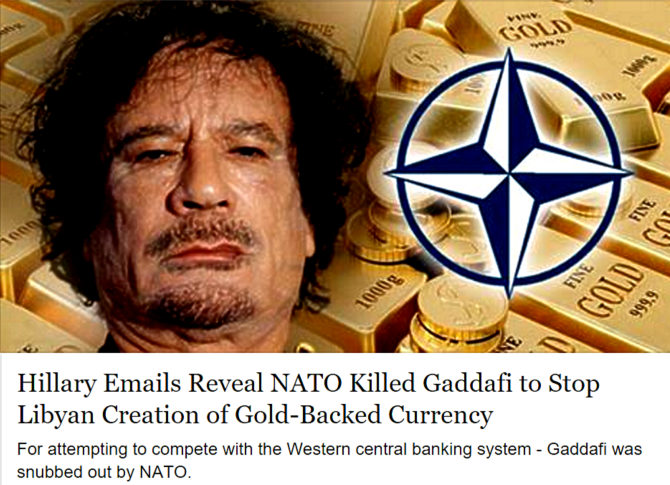 Likewise, in 2011, this report notes, when Libya attempted to create a gold backed currency for buyers of its vast oil wealth, it too was destroyed by the United States and its NATO allies—with Iran, in 2016, being targeted by massive US-led sanctions when it, too, refused to take US Dollars for its enormous oil wealth. When the United States instigated a war in Syria when they announced that they would no longer sell their oil for US Dollars, however, this report says, both Russia and China realized that the Americans needed to be stopped, as there would be no end to the needless wars they would start to protect their “petrodollar system”—and that saw Russian military forces move in to protect Syria, while China began creating its own system for buying oil. 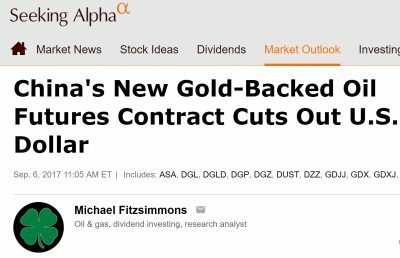 With Russia holding back American military expansion in Syria, and China creating its own system to buy oil, this report further notes, an unexpected event occurred when reports started showing that due to the “shale oil boom” in United States, the Americans were closing in on energy independence, and that’s expected to occur by 2026. Though cheered by the American people, who didn’t know any better, this report says, the US climbing towards energy independence was followed by China becoming the world’s largest importer of oil—that makes it the source of marginal demand for oil in the world—and with Russia being the world’s second largest oil exporter, that makes Moscow one of the suppliers of the marginal barrel of oil on the world market, thus makes them the marginal supplier and marginal buyer who are able to set the price oil, and, most importantly, determine the currency it will be sold in—and that isn’t the US Dollar. 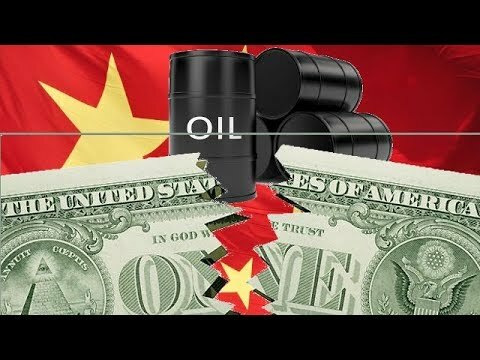 Quickly seizing this historic opportunity to destroy the “petrodollar system” once and for all, this report continues, Russia built two massive oil pipelines to China able to deliver 600,000 barrels a day valued at over $7 billion a year (at today’s current price of $65 a barrel for Urals crude) that has allowed Russian gold reserves to hit an historic high—and to such an extent, Russia’s gold reserves have now overtaken China’s in another blow to US Dollar dominance—and is, also, allowing Russia to not only boost its own gold reserves, but to increase gold sales to both China and India. 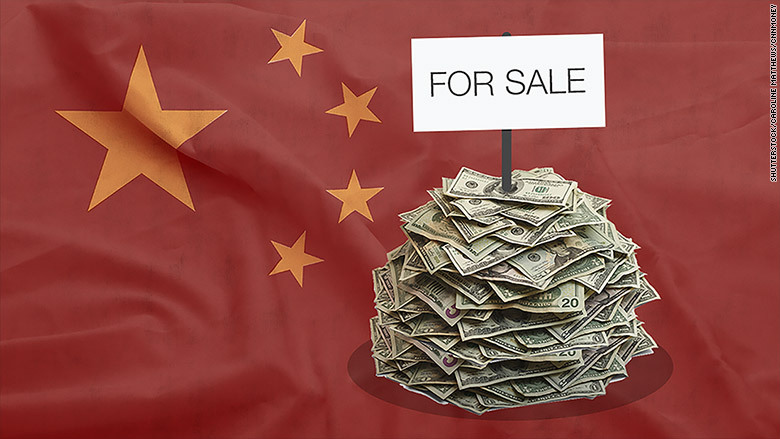 With China to compel Saudi Arabia, as well as all of its other oil suppliers, to accept payment in their gold-backed Yuan currency (called the “petroyuan”), this report notes, all of the Middle East’s oil producers will be forced to follow Iran’s lead in outright banning the use of US Dollars for all trade, as China will not pay US Dollars for the oil it needs—with President Putin being one the world’s leaders knowing that the US is living on borrowed time—and with the Americans having no end-game strategy other than war, that places them in the position of either retreating, or facing total destruction—and that China can begin the start of the moment it unleashes its “nuclear option” by dumping its holdings of US Treasury bills worth a staggering $1.168 trillion of American debt. Rather than choosing the sane option of retreating from the global stage to take care of its own problems at home, though, this report notes, the American shadow government “Deep State” has, instead, embarked on a last gasp plan to start a war with Russia—which, of course, has meant it having to create and maintain a massive propaganda campaign in order to delude its citizens into absurdly believing that a Russian nation having just 143 million peoples wants to destroy the 327 million peoples living in the United States, and the over 508 million peoples living in the European Union too. With only those having demented minds able to believe such a fantasy of 143 million Russians posing any sort of threat whatsoever to the nearly 1 billion peoples in the US and EU, this report details, the “Deep State”, nevertheless, continues to concoct unbelievable fairy tales about Russia to scare their citizens with—the latest being the “UK Poisoning Charade” whose supposed facts are falling faster than leaves from a tree in a winter storm. This report further notes that Russia's United Nations Ambassador Vassily Nebenzia, in his comments to the UN Security Council, has slammed these absurdly false UK poisoning accusations by declaring: “I don’t even know how to comment on this. It’s some sort of the theater of absurd. 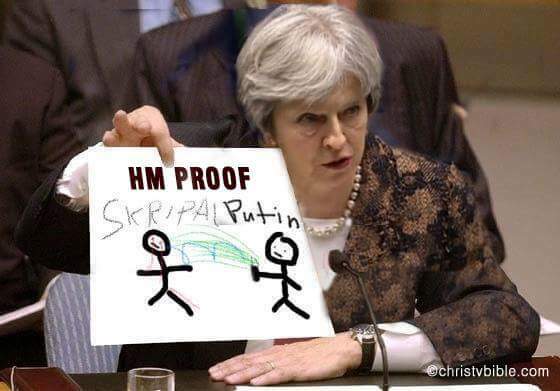 You couldn't have come up with better fake story?”—and who was joined by Willy Wimmer, the former Vice President of the Organization for Security and Co-operation in Europe (OSCE), declaring that Britain was “behaving like a mafia state” in Skripal case—and one of whose many evidences proving this fact were the British police never inspecting the Skripal’s home as one would normally expect in any investigation, and that led to the barbarically cruel death of their pets from starvation. With the British government, also, continuously claiming that Sergei Skripal and his daughter Yulia are in hospital, with him being near death, and her just now recovering, this report continues, the UK released a statement they said was made by Yulia—but that stands in direct opposition to the recorded telephone conversation played to entire Russian nation held between Yulia Skripal and her cousin Viktoria—and wherein Yulia stated that “Everyone's health is OK” and that she expected to be allowed to come back home to Russia soon, but whose family aren’t being allowed visas to enter Britain—thus causing new fears that she’ll be killed by UK secret services because of what she knows. This report concludes by noting that President Putin’s plan all along has simply been to win a hybrid war of attrition with the US and EU—that Russia is more than prepared for with it having only a paltry national debt of $198 billion matched against assests of $477 billion in foreign reserves and $76 billion worth of gold, and that thanks to Western sanctions, Russia’s food security now stands at record levels too—and that stands opposed to the United States staggering $21 trillion national debt and $112 trillion in unfunded liabilities—and is why Western billionaire elites have been frantically buying up remote islands and building doomsday bunkers as they know exactly what’s coming next—but whose peoples they rule over are still being kept fast asleep not being able to know the truth. April 6, 2018 © EU and US all rights reserved. Permission to use this report in its entirety is granted under the condition it is linked back to its original source at WhatDoesItMean.Com. Freebase content licensed under CC-BY and GFDL.